While Android 4.4 KitKat is out in the wild for few months, the number one smartphone manufacturer Samsung is yet to comment on their device upgrade plan officially. And the users of 2 years old flagship owners Galaxy S3 and Note 2 users are the most concerned person in this matter. Because Galaxy S4 and Note 3 is already getting the firmware in few areas, so worldwide release is surely near now. But it has been anxious time for S3 owners. Because their device is already out of industry standard 18 months upgrade cycle. We have heard many rumors regarding this situation. And the good news is all the sources are positive on Galaxy S3 and Note 2’s fate. 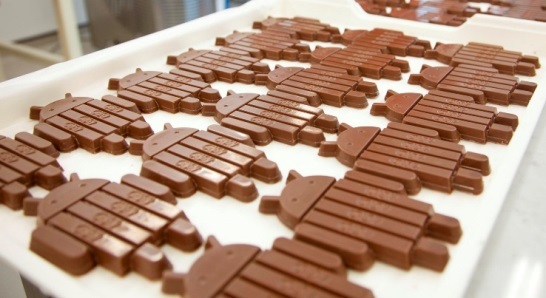 Another new rumor confirms the news again with some other model number eligible for Android 4.4 KitKat upgrade. Surely this list is made for US carriers only. But this will also ensures all others around the globe. As for the Samsung Galaxy S4, it was only this morning that Samsung began pushing out KitKat for users of the LTE-A variant over in South Korea. Note 3 KitKat upgrade is already Ota for the last couple of days in Poland and other few regions. Early reports of firmware from both the Galaxy S4 and Note 3 suggest Samsung didn’t change much in KitKat. It is fair because most of their significant upgrades came with the upgrade to Android 4.3. Which mainly enables new camera features and Galaxy Gear compatibility along with other enhancements. Unfortunately, that’s about the length of our knowledge thus far. There’s no telling when, exactly, Samsung will look to push the upgrades out, nor do we know if they’re even close to being ready for public consumption. But it is safe to say that Android 4.4 upgrade is not coming to Galaxy S3 and Note 2 not before April 2014 because these devices just received Android 4.3 two months ago. And seeing Samsung Galaxy S3 mini is also pleasing for many eyes i am sure!